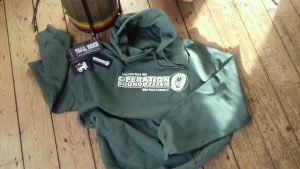 At last the new #OperationSoundSystem hoodies are here…. Screen printed By hand using eco inks on heavyweight hoodies featuring OSS roaring lion logo. Check our Bandcamp site for FREE session downloads & new releases. Fresh of the press…. 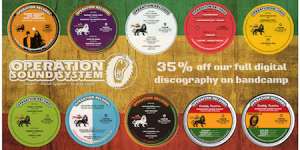 Operation Records new heavyweight 10″ release for summer 2016 …. THIS ONE DROPS HEAVY LIKE LEAD! 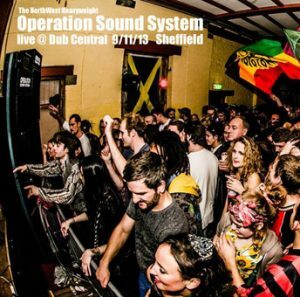 UK DUB MUSIC!! SOUND SYSTEM BUSINESS!!! Featuring the great Charlie Chaplin!! These words inspired me for years, I dreamed of putting these powerful words to music. Well dreams can come true! The Chaplin Foundation after listening to the track granted a licensing agreement. So here it is…. 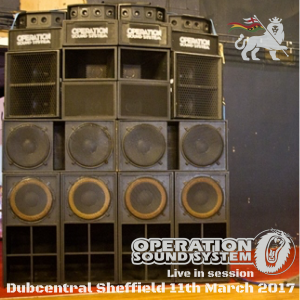 Operation Records heavyweight 10″ vinyl…. 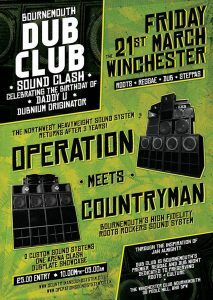 DICTATOR Vocal & DUB’s featuring Charlie Chaplin / Razzle / Sasquash.